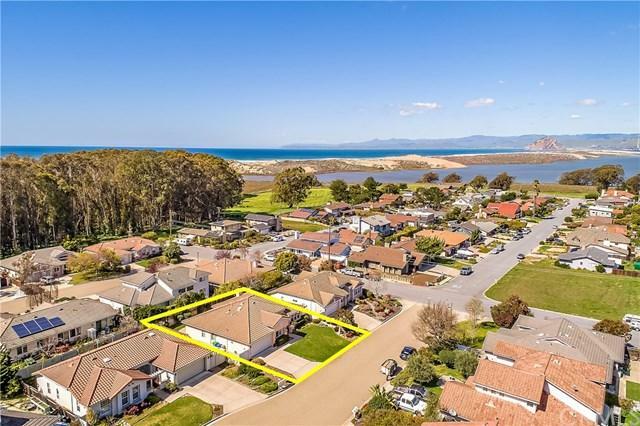 View beautiful Morro Rock from the front yard of this charming turn-key home located in the desirable Monarch Grove Development, a quick stroll from Monarch Butterfly trail and Montana de Oro State Park which includes coastal access and towering sand dunes. 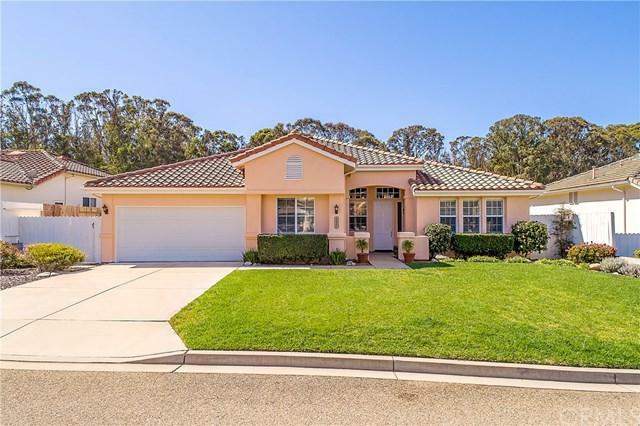 This wonderful single level home offers soaring ceilings and clerestory windows creating a light and spacious feel throughout this home. There are 3 bedrooms plus office with french doors and closet, easily used as a 4th bedroom if desired. The family room with fireplace is adjacent to the kitchen nook with two 8ft sliding glass doors to patio and manicured back yard, lovely place to soak in the sun or have your morning cup of coffee! Formal living room and dining area provide a wonderful space for family and friends, truly an entertainers delight. Super clean kitchen with newer appliances, sprawling tile counter tops, breakfast bar and lots of cabinetry, pantry and added pullouts for convenience. 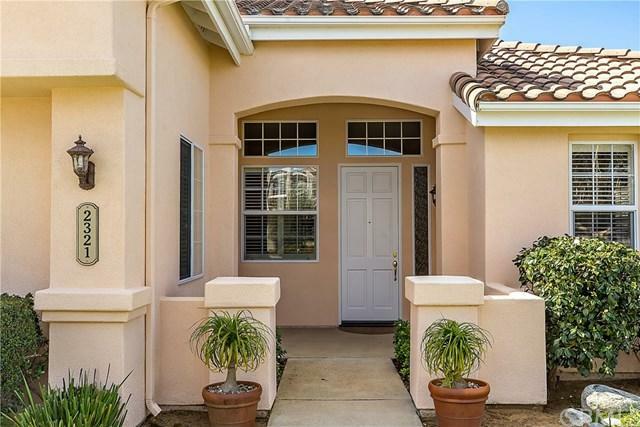 Generous Master with double door entry, over-sized sliding glass doors to patio, en-suite includes double sink vanity, soaking tub, separate glass enclosed shower and large walk-in closet. Laundry room and finished two car garage complete this lovely home. 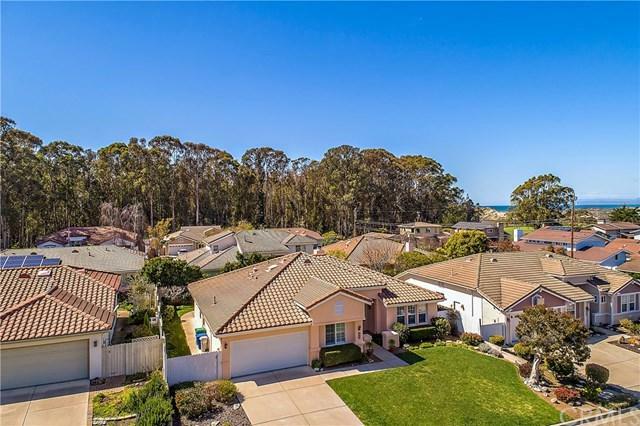 Located on a quiet cul-de-sac, just 2 blocks from Sea Pines Gold Resort.